If you’re a seasoned Middleware runner, odds are good you’re used to the servers. They’re approachable. They’re familiar. They’re easy. That’s good, that’s good, that indicates you know how to play the game. The bad news? 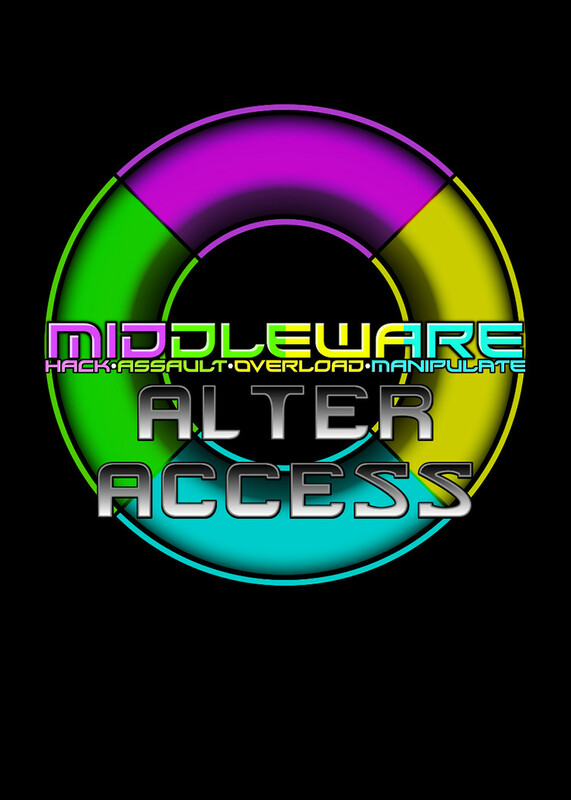 The ALTER ACCESS expansion for Middleware is a server expansion that gives you 20 new Server cards that massively expand the threat represented by the server deck for you and your friends to run against. This is an expansion for the game Middleware, and requires a copy of Middleware to play. 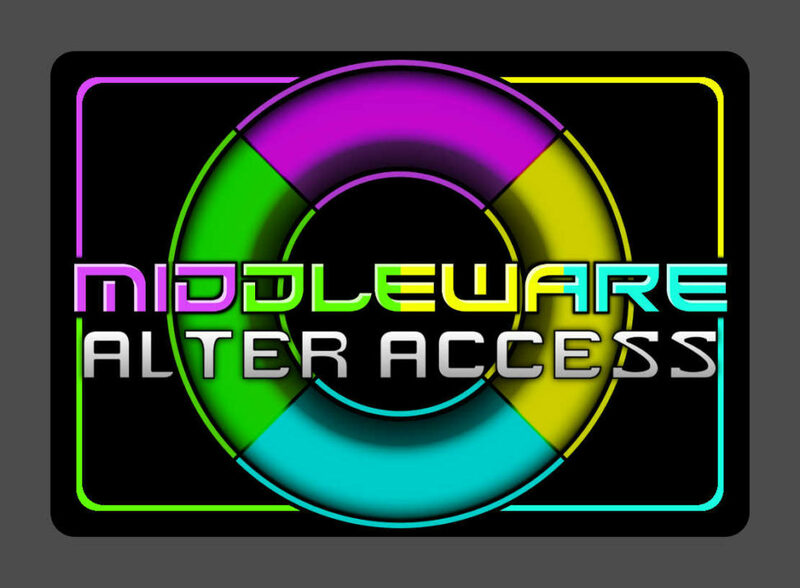 Want to Buy Middleware: Alter Access? For international customers, you may prefer to buy print-on-demand via DriveThruCards (the same printer we use for our local stock). 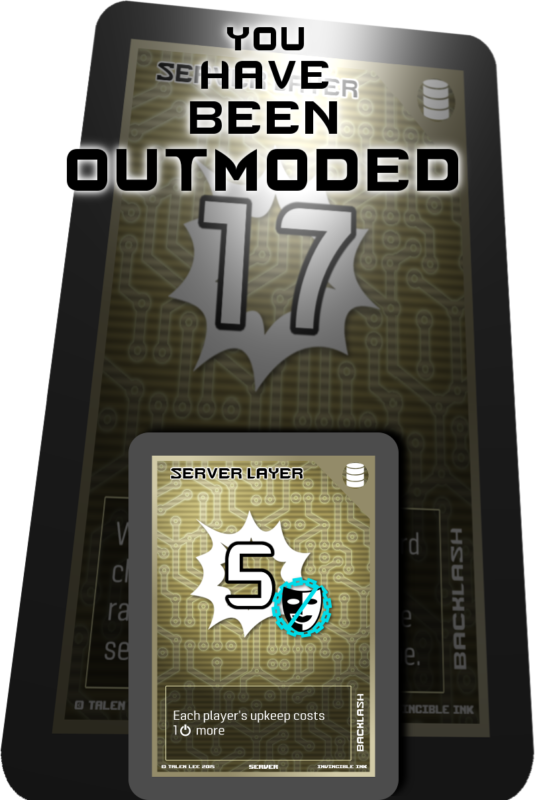 You can buy Alter Access at DriveThruCards as a professionally printed card deck.